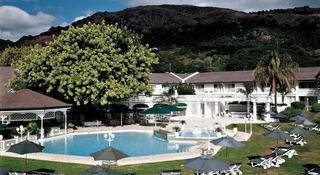 Find huge deals in Swaziland that you may book now & pay later! Best prices for in Swaziland. A dream vacation for you and your family, guaranteed by our travel consultants. For members-only deals, we recommend using the new filter for deals in Swaziland. The Mountain Inn is a family yet professionally run fifty two (52) bed roomed hotel. Situated 3 km from the centre of the capital , in one of the surburbs of Mbabane. Overlooking the grandeur of the Ezulwini Valley The Mountain Inn has one of the best views you will come across. 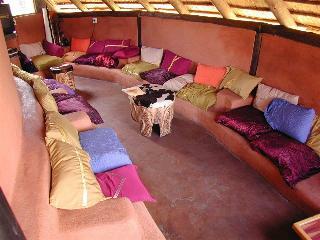 So sit on the verandah and relax with a drink or in ne of the comfortable rooms set in an amazing garden environment. The hotel caters to your every need and offers luxury accommodation for families, couples, or sports groups and conference delegates. Rooms are within easy access to the restaurants and bars and reception area where guests can arrange to partake in a number of exciting experiences and activities. The hotel's location takes full advantage of the tranquillity of the surrounding Ezulwini Valley, situated 25km from Matsapha International Airport. This charming hotel is set in Mbabane. 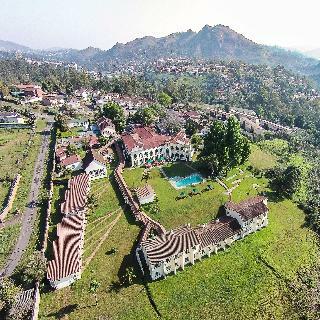 Hawane Resort features a total of 23 bedrooms. This property does not accept pets. 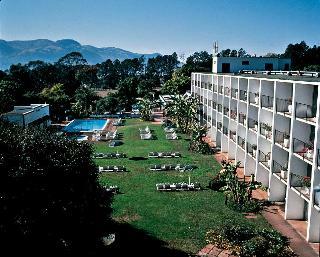 This charming hotel is set in Mbabane. 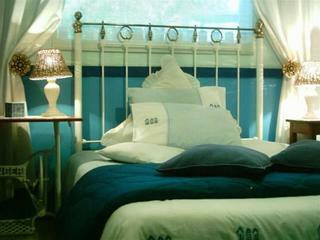 Guests will enjoy a peaceful and calm stay at Eden - Guest House as it counts with a total of 15 units. Pets are not permitted on the premises.